PASSIONATE aged care advocate Heather Mansell-Brown will hold an aged care crisis meeting in Bundaberg to give nursing staff and families an opportunity to voice their concerns. The announcement comes just a week after results of an audit of Blue Care Pioneer Lodge found it had failed its residents. The audit result comes after the NewsMail reported on an alleged leaked memo from the Pioneer facility in early December. 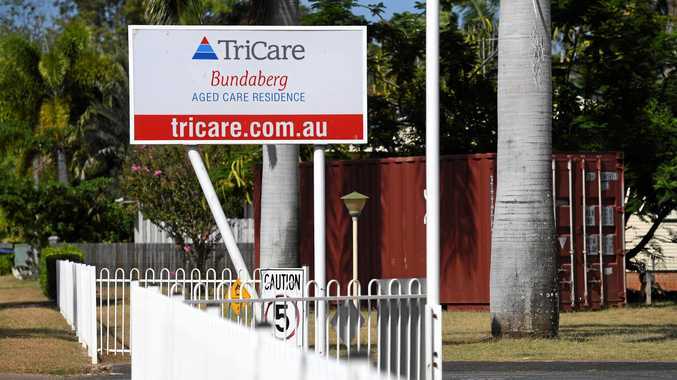 The memo said an Australian Aged Care Quality inspector had uncovered serious breaches at the facility during a spot inspection. 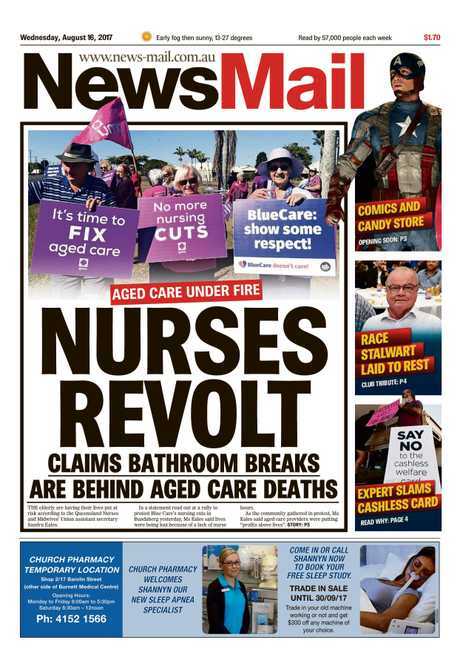 At the time Queensland Nurses Union acting secretary Sandra Eales said the Blue Care memo reported finding a resident hanging out of bed calling for help. At the time Blue Care refuted claims residents were suffering due to understaffing. 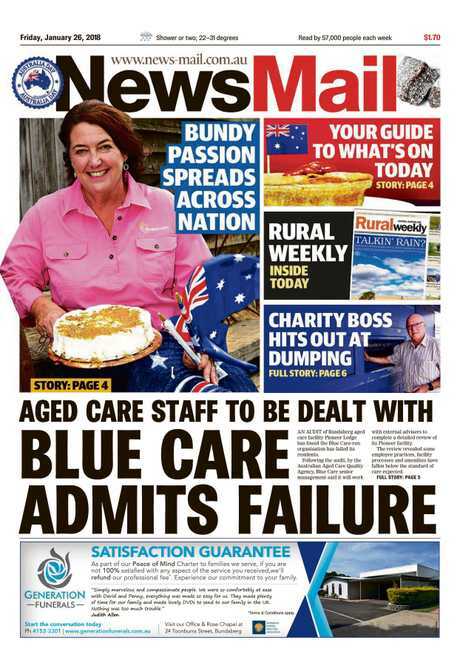 But last week a Blue Care press release put the blame on a small number of staff members. Ms Mansell-Brown said Blue Care's response was poor. "Staff are not the problem, management is." 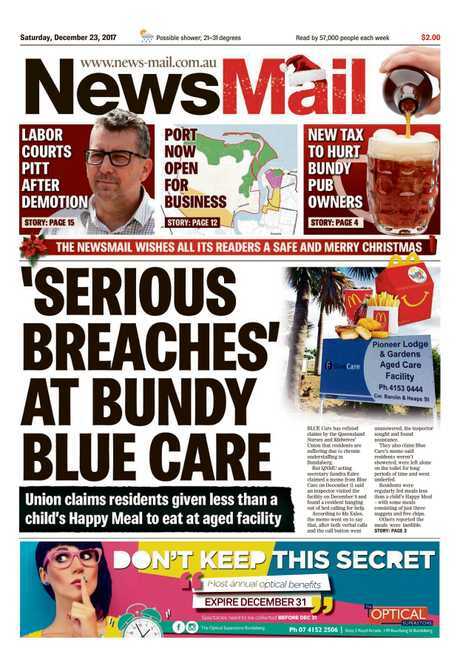 The Blue Care fiasco is the latest in a string of controversies that have dogged the Bundaberg aged care industry. 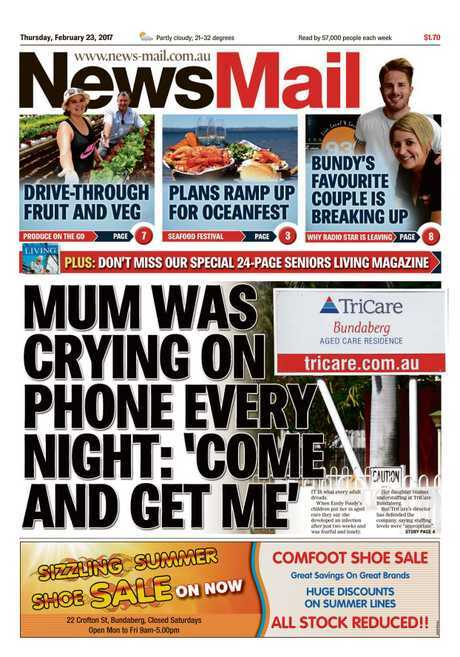 In February last year, Ms Mansell-Brown described a May 2015 phone call she received from her husband's aged care facility, TriCare Bundaberg, asking her to travel from her home in Woodgate to Bundaberg to help clean him. 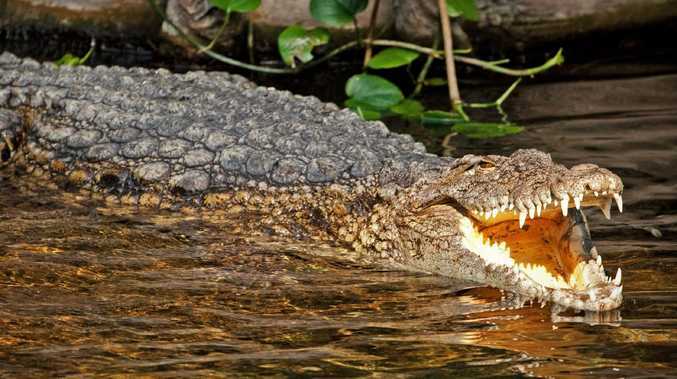 "He was left on the veranda, covered in his own faeces, for residents and visitors to see," she said at the time. 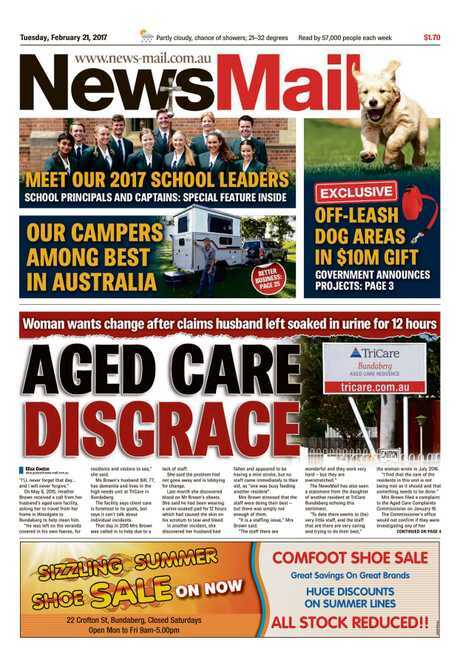 Ms Mansell-Brown's complaints opened the floodgates for wider concerns about aged care and sparked an ongoing national discussion about the issue. Ms Mansell-Brown is calling for a royal commission into aged care and mandatory staff ratios. "Until we get more staff on the floor we are going to find more debacles happening," she said. "There are some very good aged care facilities with brilliant staff but they are all getting tarnished by these rogues." Ms Mansell-Brown said the aged crisis meeting on March 15 will be one of many scheduled across the country and she said Hinkler MP Keith Pitt had been invited. "The more we dig the dirtier it is getting," she said. "The government needs to be held accountable." A spokeswoman for Mr Pitt said he would not be in Bundaberg the day of the meeting, but would send a representative. The spokeswoman said Mr Pitt met with Aged Care Minister Ken Wyatt in Canberra in December to discuss a number constituent issues around aged care. The aged care crisis meeting will be held at 6.30pm, Thursday, March 15, at the Bundaberg Bowls Club.